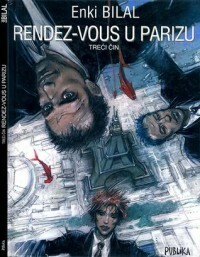 Rendez-vous u Parizu : treći čin (Hatzfeld Tetralogy, #3). Big disappointment after part two... In previous part we were introduced to art and now comes football :) but it is a mess, really.